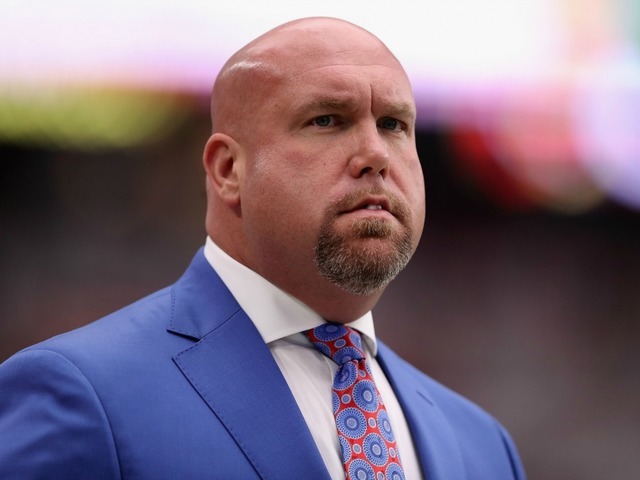 Cardinals general manager Steve Keim was cited for a DUI on July 4. 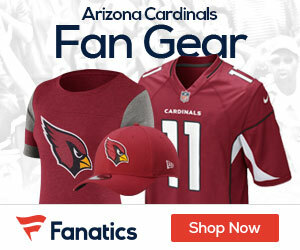 He was released that same night after being processed, KTAR reports. Chandler police confirmed it happened during a traffic stop near Dobson and Ocotillo roads.